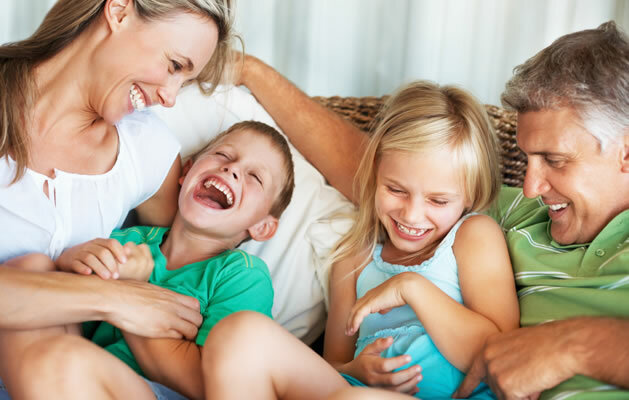 At Jansen Family Dentistry, we truly believe in providing the highest quality dentistry possible and treating every single one of our patients like we would expect to be treated. Since 1978, we've been creating beautiful smiles and building lasting relationships with our patients from Greenwood, Center Grove, and Southside Indianapolis, IN. 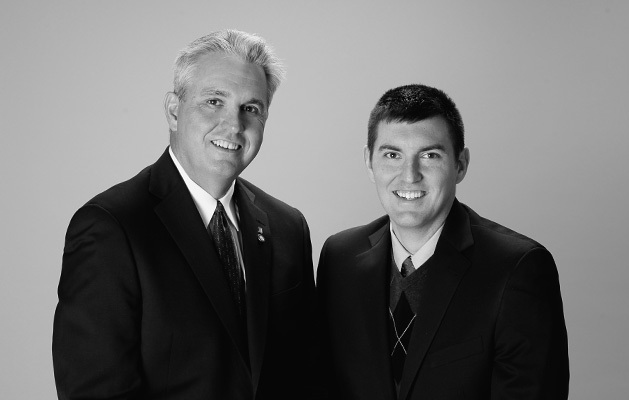 Dr. Paul Jansen, Dr. John Jansen, and our team have an absolute commitment to quality, and have made a name for themselves as providers of gentle, family-oriented care. Both Drs. Jansen and our team truly care about our patients and will spend as much time as it takes in order to make sure that every patient leaves the building with a smile. We want to make your dental experience with us as convenient, affordable, and rewarding as possible. Above all else, we want you to be proud of your smile! Patient care is our number-one priority, and we strive to provide state-of-the-art treatment options in a warm and supportive environment. 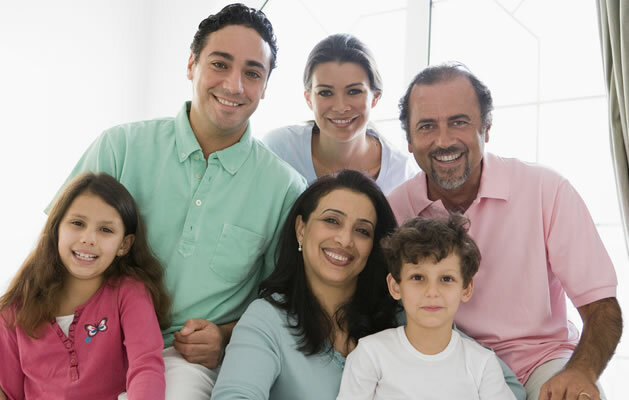 Our patients deserve to feel comfortable and safe in the hands of dentists who care. 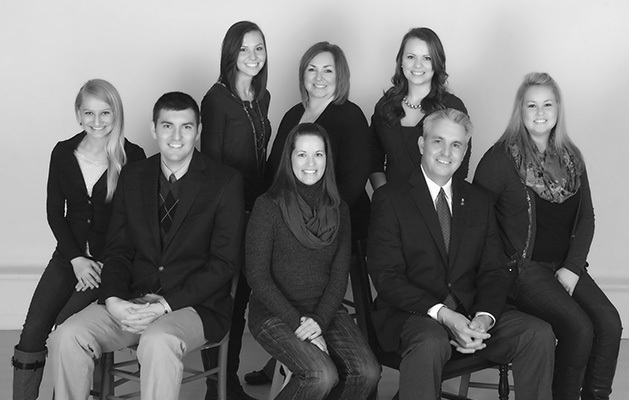 Give us a call today at our convenient Greenwood dental office and discover the Jansen Family Dentistry difference.